As a VMware Authorized Training Reseller we offer the complete curriculum of VMware courses including vCenter, Data Center, SDDC, vCloud, Horizon View, vSphere, and Desktop. By taking VMware training courses with Fast Lane, you can prepare yourself to receive your VMware certification, transition into a new job role, or just improve your knowledge to advance in your career. Fast Lane is partnered with Gigamon to offer security training on a global level with respect to Gigamon products that provide active visibility into physical and virtual network traffic helping to improve security and optimize performance. Fast Lane is proud to be apart of Gigamon’s selective Premium Training Provider Program. Fast Lane is a Red Hat Authorized Training Center. As a Red Hat Alliance Training Partner, our portfolio provides you with the skills you need to gain your Red Hat certification and to maximize your Red Hat technology investment. Whether you are entry-level or advanced, our curriculum of Red Hat courses will allow you to advance your knowledge in Red Hat technologies. Fast Lane is a partner of Tech Data, a distribution leader in IBM software and network solutions. Tech Data has provided a complete curriculum of IBM hardware and software solutions for over 25 years. Tech Data is a premier training organization as they have developed a solid network of partners and provide experienced, talented instructors. Fast Lane has partnered with Ingram Micro to deliver authorized IBM training courses. Ingram Micro training provides industry experts for a wide range of vendors including IBM, Cisco, Juniper, VMware and more. Ingram Micro delivers authorized IBM content and has one of the most extensive and dynamic training portfolios available. 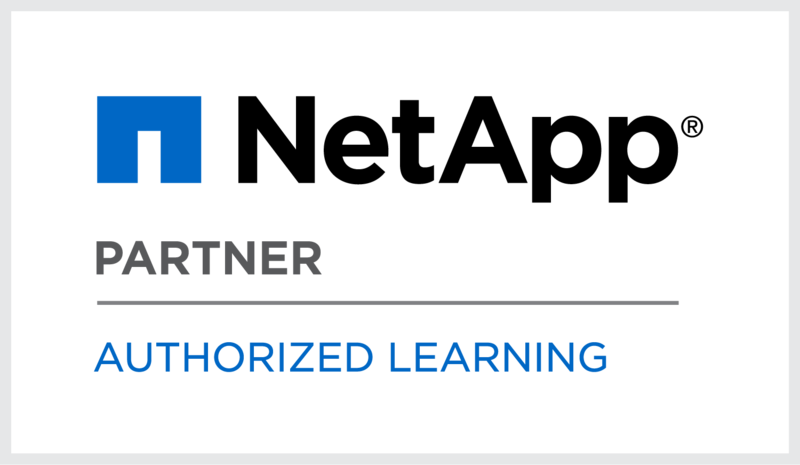 Fast Lane is partnered with LearnQuest to bring you authorized IBM training. LearnQuest has provided complete training solutions for over 20 years and is partnered with IBM, Microsoft, Oracle and Citrix. As an IBM Global Training Provider, LearnQuest’s curriculum includes Cognos, Rational, Tivoli, WebSphere, Business Analytics, Power Systems, Storage and much more.